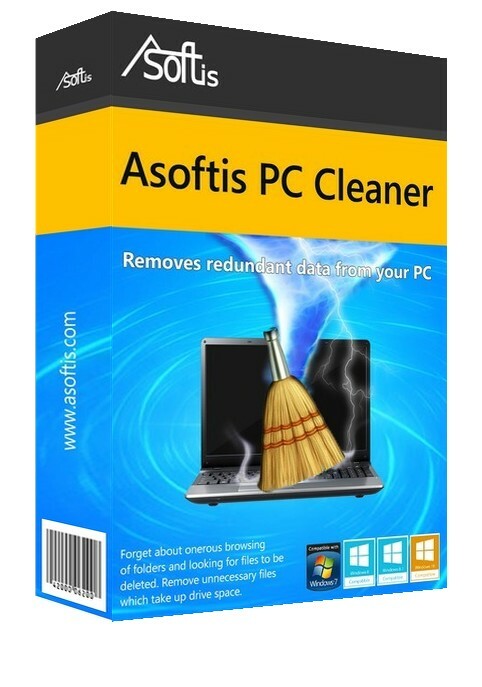 Removes redundant data from your PC. Burns, makes copies, rewrites and appends all types of media. 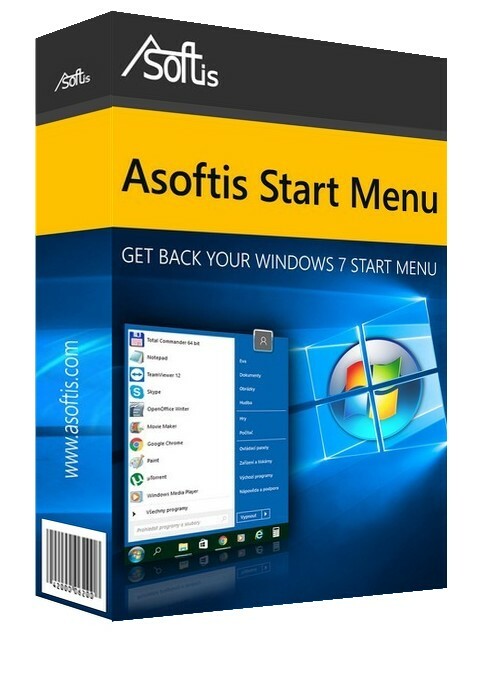 Get back your Windows 7 Start Menu. 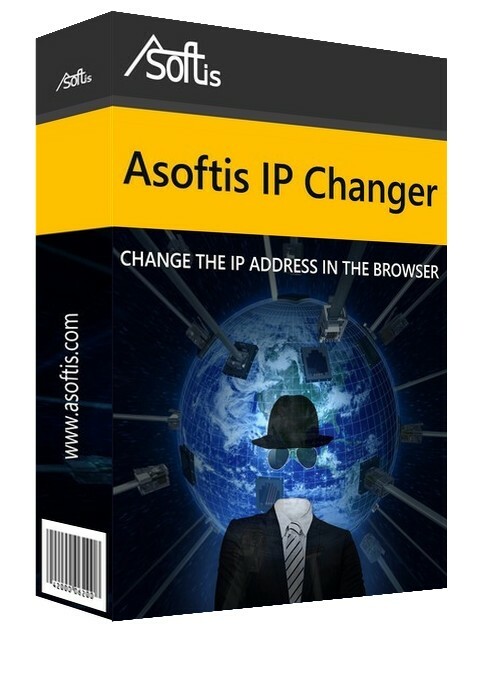 Changes your IP address and state in the browser. 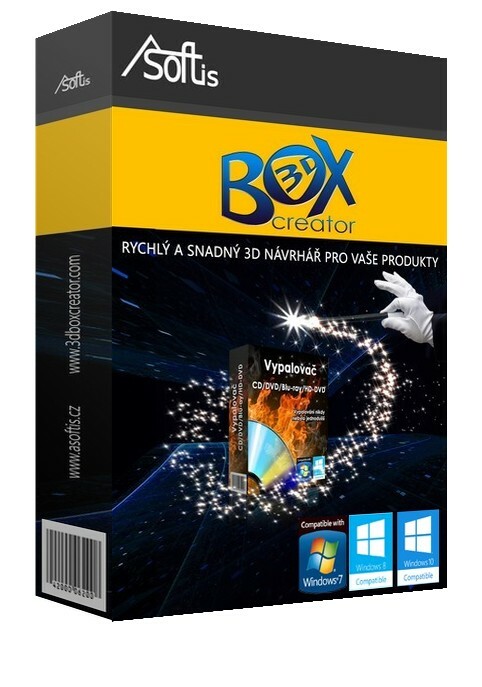 Easily and quickly creates 3D boxes.